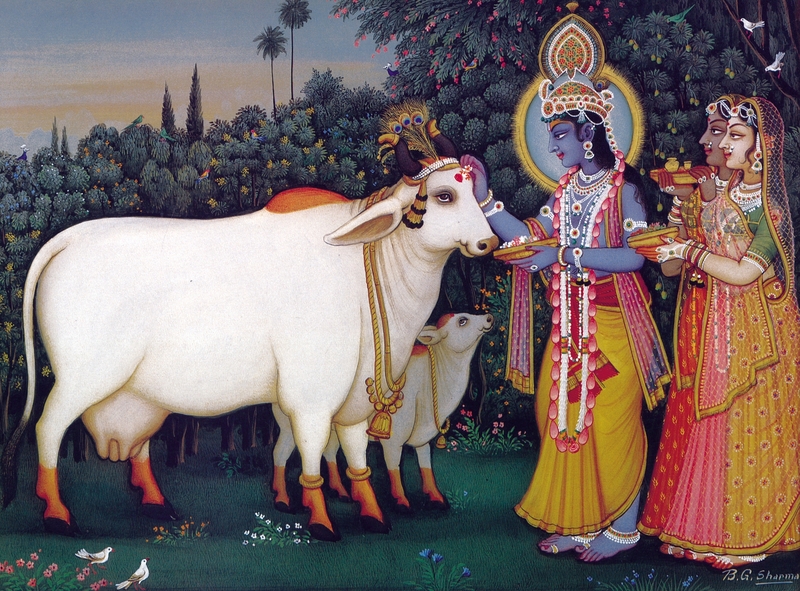 We have been away from our computer for a few days so we did not get a chance to do a post on the Incorporation of ISKCON. However when we returned from our trip we did notice this nice ariticle posted on the Sampradaya Sun which we thought we would share with you in case you missed it. 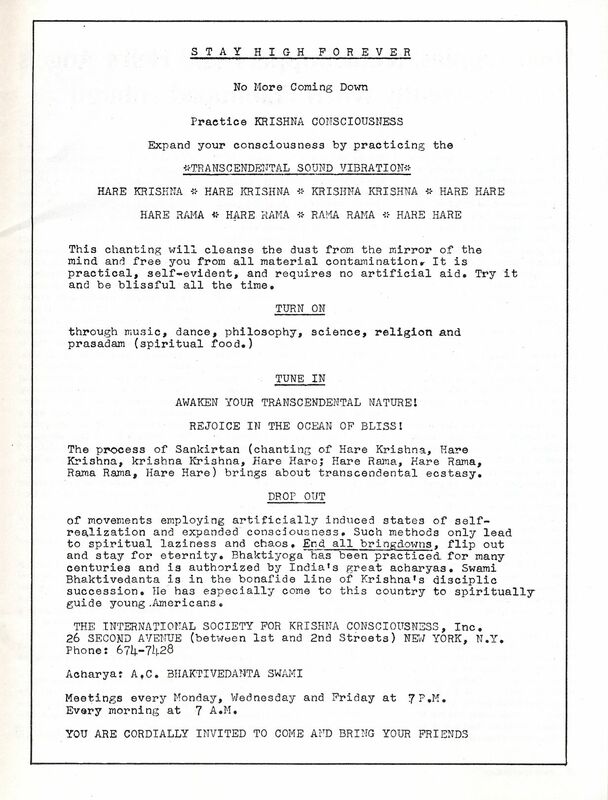 We have also included the CERTIFICATE OF INCORPORATION OF INTERNATIONAL SOCIETY FOR KRISHNA CONSCIOUSNESS, INC. for your reading pleasure. 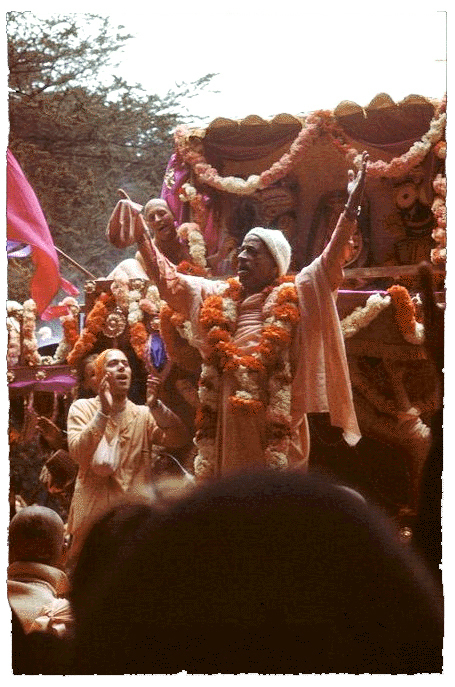 August 7th is the observance day of the auspicious anniversary of Srila Prabhupada’s incorporation of ISKCON New York, in 1966. 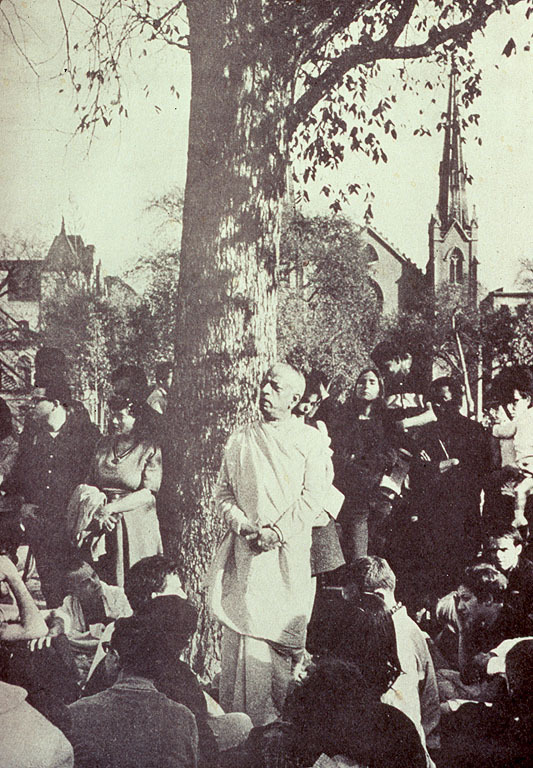 In 1966, Srila Prabhupada began chanting the Hare Krsna maha-mantra under a tree in New York’s Tompkins Square Park, thereby inaugurating the western advance of Lord Caitanya Mahaprabhu’s glorious Sankirtana movement. 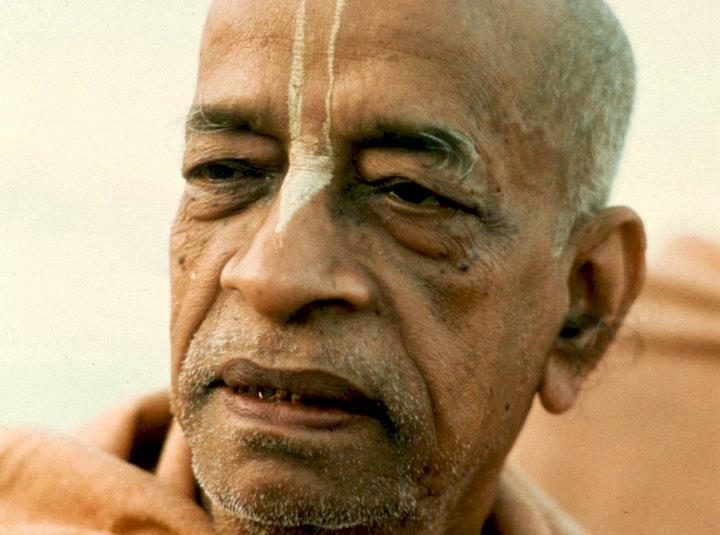 On July 13th, 1966 Srila Prabhupada incorporated ISKCON New York, and in Autumn of 1966 he established the ISKCON Press, which clearly demonstrated his emphasis on the importance of publishing and distributing his authorized books. 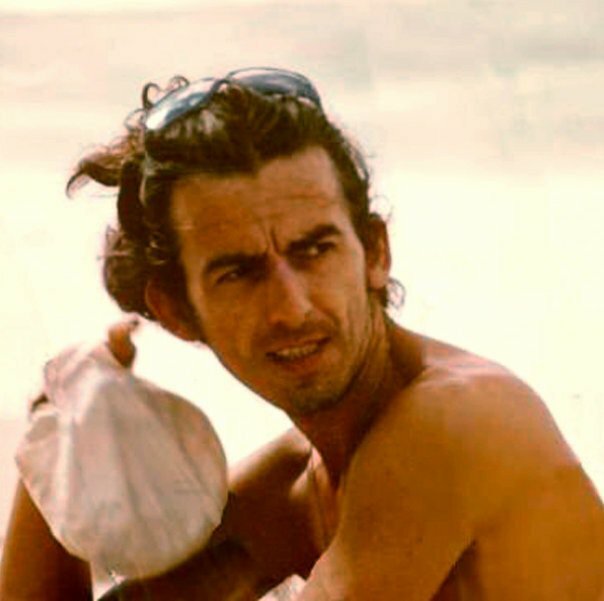 Since that time, many millions of his books have been distributed throughout the world, translated into many different languages. Sri Caitanya Mahaprabhu further explains, ceto-darpana-marjanam the mirror of one’s heart is cleansed by the holy names; and bhava-maha-davagni-nirvapanam, it extinguishes the blazing fire of material existence. By chanting the holy names one can destroy the sinful condition of material existence and purify the unclean heart. 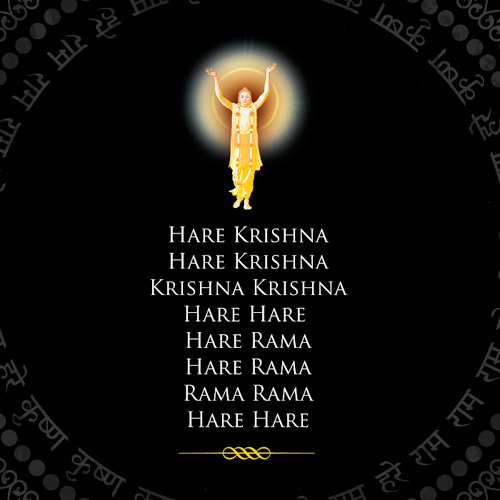 Chanting a mantra or hymn softly and slowly is called japa, and chanting the same mantra loudly is called kīrtana. 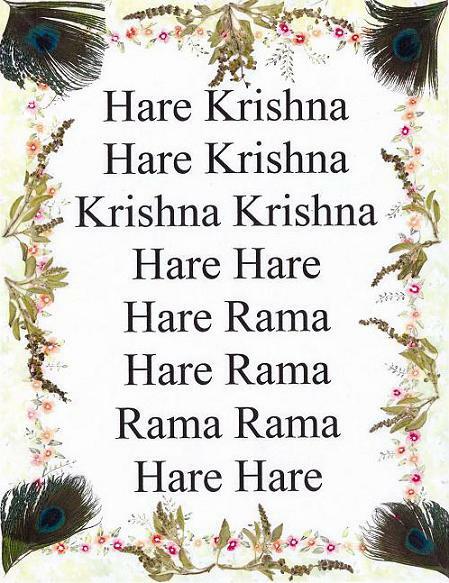 For example, uttering the mahā-mantra (Hare Kṛṣṇa, Hare Kṛṣṇa, Kṛṣṇa Kṛṣṇa, Hare Hare/ Hare Rāma, Hare Rāma, Rāma Rāma, Hare Hare) very softly, only for one’s own hearing, is called japa. Chanting the same mantra loudly for being heard by all others is called kīrtana. 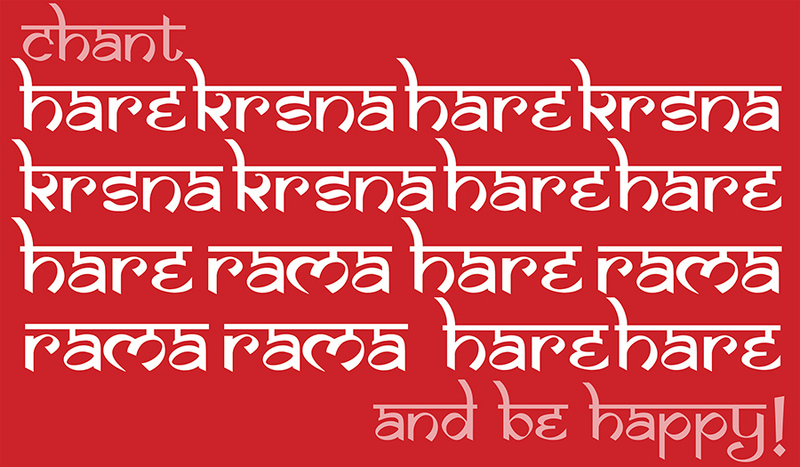 The mahā-mantra can be used for japa and kīrtana also. 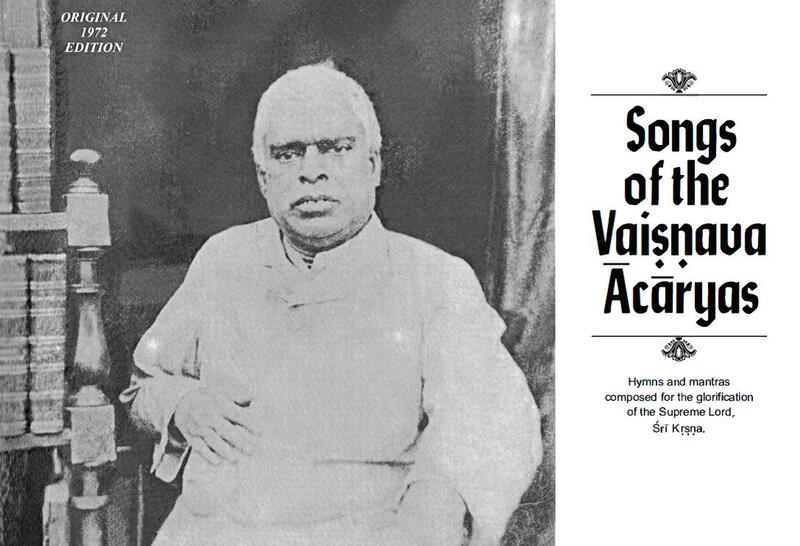 When japa is practiced it is for the personal benefit of the chanter, but when kīrtana is performed it is for the benefit of all others who may hear. 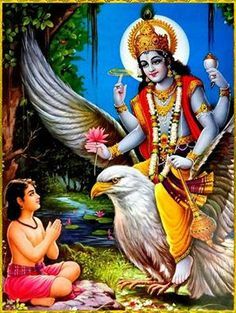 This morning I wanted to share with you all one of my most favorite books The Nectar of Devotion. 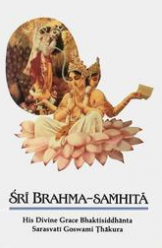 I began re-reading it this morning, and feel very inspired to practice my bhakti yoga with new enthusiasm. 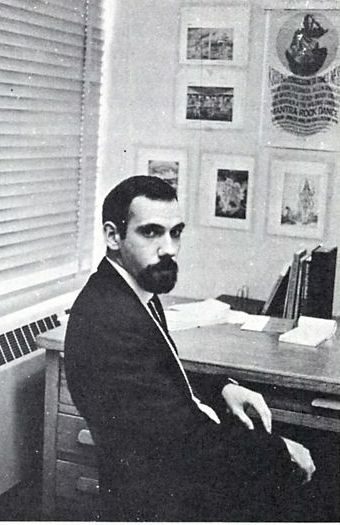 You can click on following links to read or save to your computer the scanned version or the pdf version. 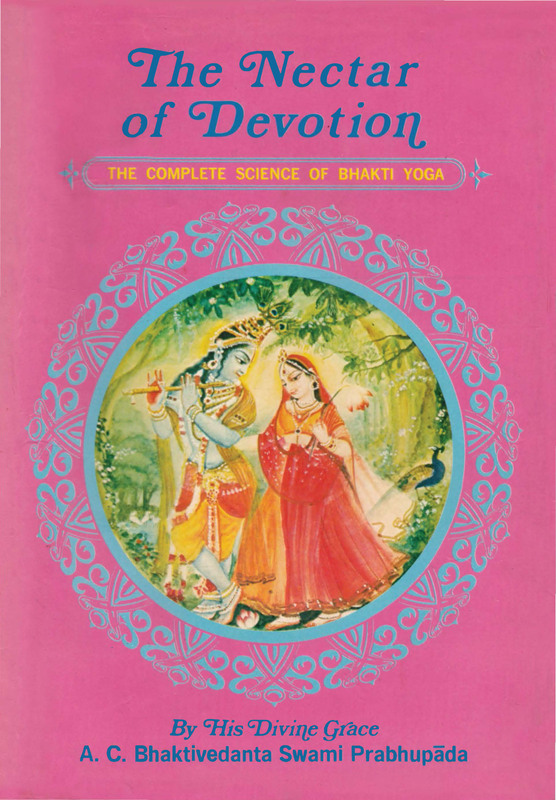 …The Nectar of Devotion is a summary study of Bhakti-rasāmṛta-sindhu, which was written in Sanskrit by Śrīla Rūpa Gosvāmī Prabhupāda. 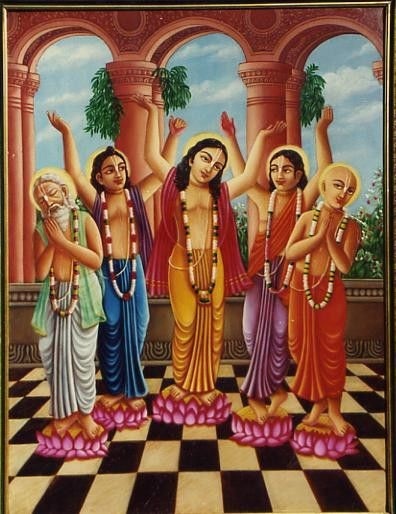 He was the chief of the six Gosvāmīs, who were the direct disciples of Lord Caitanya Mahāprabhu. 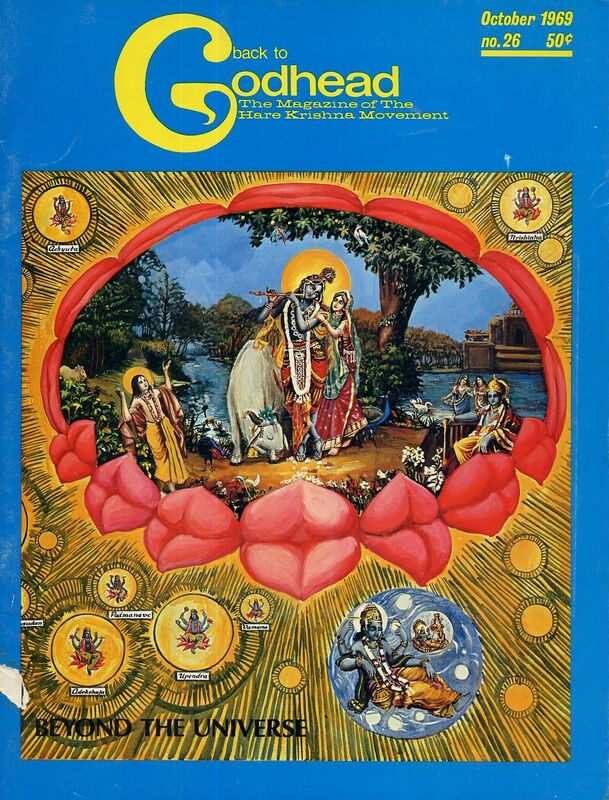 …The Nectar of Devotion is specifically presented for persons who are now engaged in the Kṛṣṇa consciousness movement. 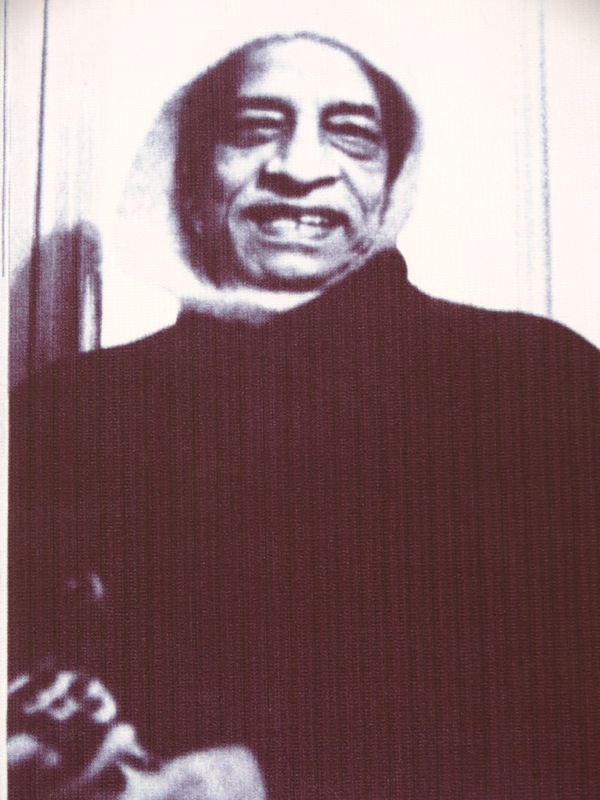 I beg to offer my sincere thanks to all my friends and disciples who are helping me to push forward the Kṛṣṇa consciousness movement in the Western countries, and I beg to acknowledge, with thanks, the contribution made by my beloved disciple Śrīman Jayānanda brahmacārī. My thanks are due as well to the directors of ISKCON Press, who have taken so much care in publishing this great literature. 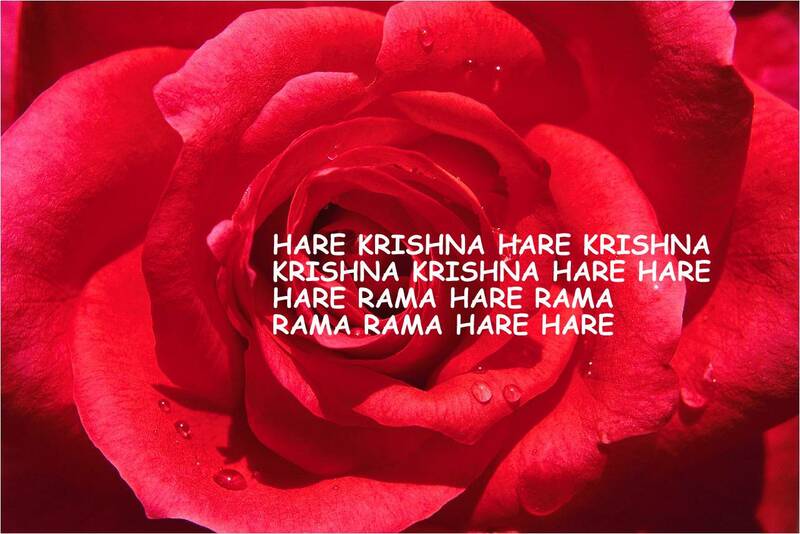 Hare Kṛṣṇa.